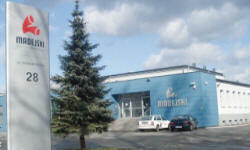 POLISH FIRMS industrial goods directory of polish companies. Welcome to our business information portal. We encourage you to use the collected data about Polish companies and enterprises specializing in household goods. Our portal gives you the opportunity to find interesting business deals in industrial goods and aims to contribute to the cooperation in the field of trade. The presented information is commercial in nature and are intended for companies and enterprises. From many years DSN DOLSIN produces Pall's Rings, Białecki's Rings and Raschig's Rings of plastic and metal. 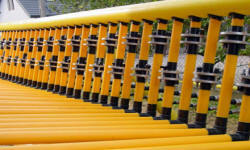 It deals with plastics processing by making details on moulding machines. 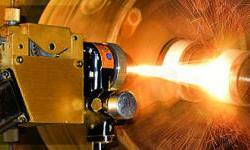 It produces electric beams for the automotive industry, household appliances and electrical equipment. 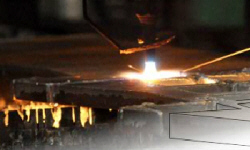 It offers customizing, packaging, welding, labelling and assembly services. It prepares promotional sets. 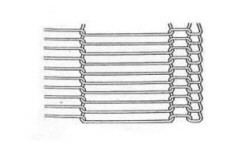 It produces technical and industrial brushes, special brushes for individual orders, household brushes, haberdasher and home brushes, as well as and paint brushes. 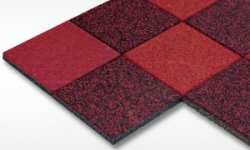 PIONIER-JAWOR LLC is manufacturer of wide range of rubber products. Our company was established in 1991 based on the 'Pioneer' cooperative. PIONIER-JAWOR company was employ the cooperative workers and have got of 40 year experience of his predecessor. We offer the rubber and rubber products, which are manufactured for different industrial brunches, including, engineering, chemical, metallurgy, shipbuilding, food processing, mining, construction industry. PERFEKT METAL All the products in our large standard assortment, as well as those made according to the customer wishes meet the functional and qualitative requirements set by the present market of this branch. It means that quality controls are carried out according to the valid DS/ISO directives. That gives the guarantee of a constant quality of our products. Bendrovė „CERTECH” Sp. z o.o. specializuojasi keraminių, karbidinių bei metalinių dangų purškimo technikuose. Dangos yra purškiamos ant mašinų ir kitų įrenginių dalių, naudojant įvairias terminio purškimo technikas. 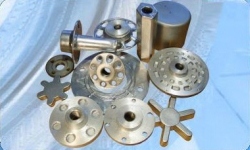 “STEMET” company is a production and service company manufacturing different types of metal articles. Our offer includes: Metal, mesh, rod conveyor belts, PVC and PUR conveyor belts and driving belts Plastic modular belts Our company's special offer includes regeneration of tapes for freezing tunnels such as UTZ, ZFT, etc. 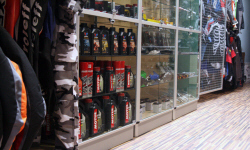 "KRAK-PLAST" is a Polish company which manufactures plastic products. We are present on the market since 2000. 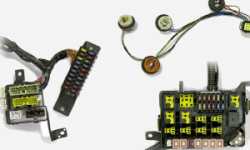 Our company develops dynamically and we still expanding our products offer. In 2006. We have combined with the recycling company. Therefore, we can produce high quality goods at low prices. 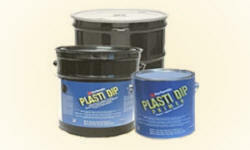 PLASTI DIP specializes in providing, supporting and producing high quality flexible coating. We offer a full line of premier industrial coatings, which will help in modifying and building the product corresponding to your requirements, mode of application, and cost parameters from the very beginning to the final effect. Our laboratory personnel have over 100 years of experience in composing product application formulas to meet the needs of customers. 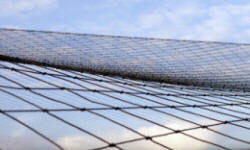 SYMAR is a company that sells all kinds of nets and nets used in construction, gardening, sports, animal husbandry, including poultry and agriculture. Our networks are used for fencing dumps, for covering ponds and ponds, fish ponds to protect against cormorants and herons. BISTAR Our main activity is wholesale trade, which is based on the international cooperation. 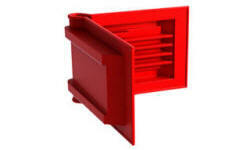 At the present moment we cooperate with about 350 partners in Poland and 30 abroad.. specialization:: We specialize in the production of technical moldings, plastic injection molding. Our main customer is the automotive industry. 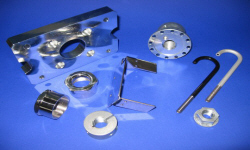 ARTECH Professional design and precision machining tied us with many companies which provide permanent services. Short-run production program with the possibility of redesigning the course of making our company very flexible. STALFA functions in the production branch as an independent manufacturer of steel and aluminum elements used in areas of building industry such as infrastructure, telecommunication, road engineering, and power engineering. The company’s mission is to manufacture high-quality products that not only meet our customers’ expectations and needs but are also safe for humans and the environment. DKAL is operating on the Polish market for plastics processing industry since 1985. 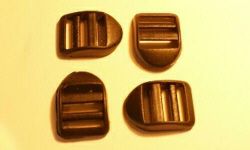 Since 1987 manufactures handbag accessories for bags, backpacks and similar products, of technical plastics. Mellowed and well-trained staff guarantees high quality products. 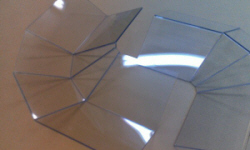 They arise of the technical plastics such as polyamides 6 and 6.6, polycarbonates and other types of plastic. 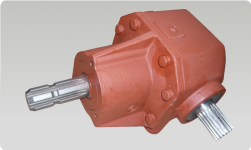 LUKA specializes in the designing and manufacturing of spiral bevel and hypoid gears, gearboxes for agricultural machines and other branches of industry. 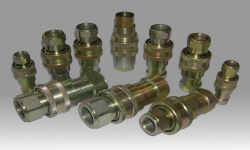 The company uses all basic manufacturing technologies applied in the engineering industry. 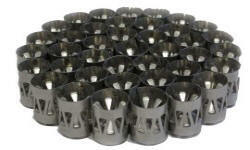 JAMAR established in 1998, is a manufacturer of various types and shock-absorbers holders (connectors, sockets), which applies, in particular stone industry. For many years we supply our products for the Polish companies dealing with processing of stones, which are high quality and guarantee failure-free and safe usage. The certificates allow us to put safety mark for products issued by the Department of the Institute of Certification process in Krakow. M.I.C.S. exists on the market since 1989. During this period, we created a stable market position, which was confirmed, in particular, cooperation with the factory filter PZL Sędziszów SA, and subcontractors of the European countries. INVEST Our rich trading partner base makes possible to deliver the required material in a competitively quick time. We collaborate with companies from Germany, the Czech Republic, Sweden, Austria, the UK as well as China, and during 10 – 14 days we get the goods for individuals’ needs. 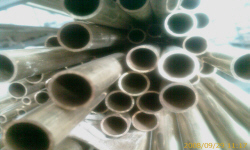 That’s why our fittings as well as aluminum and steel goods are of the best quality.